Nation’s Capital went 3:12.58 to break the 15-18 National Age Group record set by SwimMAC, with Carsten Vissering (pictured above) joining John Shebat, Andrew Seliskar and James Jones. Simone Manuel cracked 22 in the 50 free for the first time in her career and made it a memorable barrier-breaking, smashing the 17-18 National Age Group record in the process. 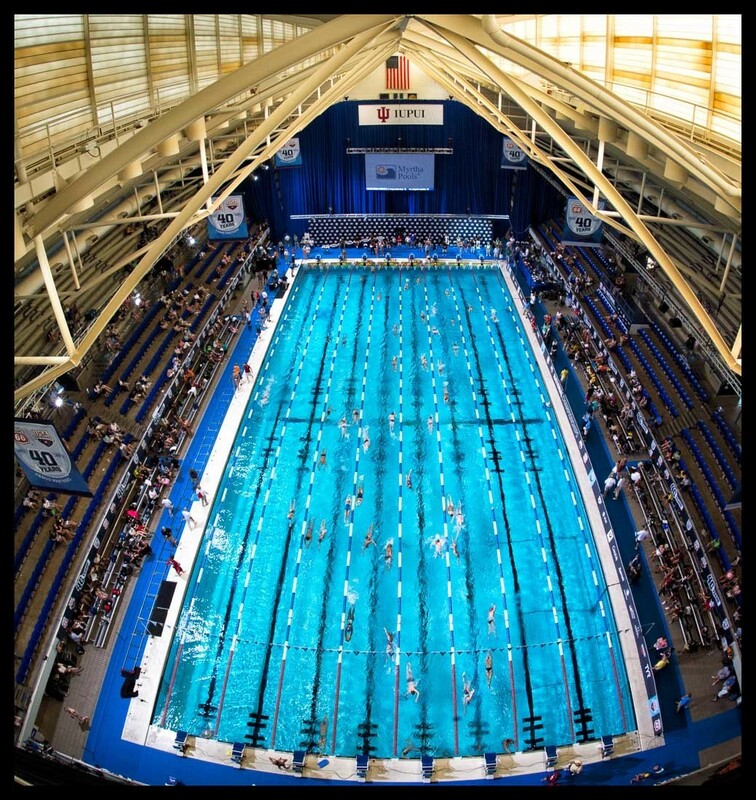 The 2014 NCSA Junior National Championships are providing a centralized location for their national championship meet this summer. From Tuesday, August 5th to Saturday, August 9th, hundreds of swimmers will be competing at the IUPUI Natatorium in Indianapolis, Indiana. Abby Jagdfeld from Waukesha Express has the top seed in the 100 and 200 freestyles and is also seeded in the top 8 of the 400 freestyle and the 50 freestyle. Bowen Anderson from the Michiana Stars has the top seed in the men’s 400 freestyle and 200 freestyle. He is also seeded in the top 8 of the 50, 100, and 200 butterfly. Several talented young swimmers that are not swimming at the USA Swimming Junior Nationals in Irvine, California, will be in the water next week in Indianapolis. 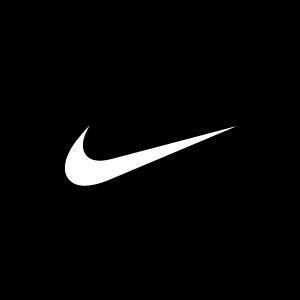 For a complete list of swimmers, see the link below. 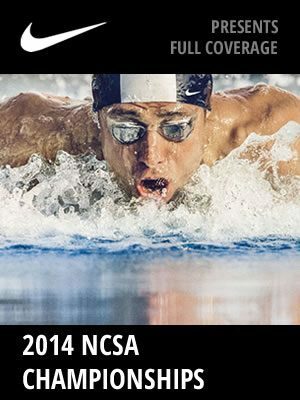 Click here for the view the 2014 NCSA Junior National Championship’s psych sheet. Could someone enlighten me on a few things regarding this meet? Why is there a 2nd Jr. Nationals meet and why would someone go to this one instead of the one going on right now? 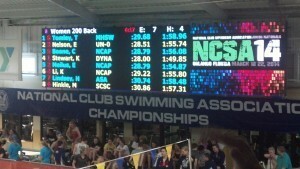 CT – this meet is put on by NCSA, not USA Swimming. I think you’ll see a lot of East Coast swimmers, who didn’t want to travel to California, at this meet. Different organizer (NCSA) who also sponsors the short course meet in Orlando every March. Cuts are a little easier and, of course, travel expenses a bit less for teams not based in the western half of the US. Still a good meet and, perhaps, better chances for a second swim for many of the participants. Fast seeds out of Jagdfeld. Where is she going to school next year? Can she make the jr nat team out of this meet? Will NCSA Juniors in Indy have a live stream broadcast? Yes where can we see real time results? ?